In the wake of the new tax law that places a $10,000 cap on property tax deductions beginning in 2018, the Montgomery County Council is holding a special session to allow residents to pay their property taxes earlier. 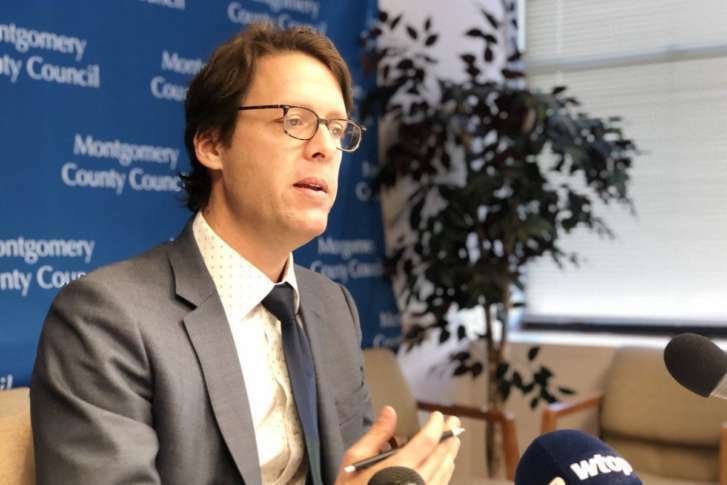 WASHINGTON — The Montgomery County Council will hold a special legislative session to allow residents to prepay their property taxes. The decision comes in the wake of the new tax law that has a $10,000 cap on property tax deductions beginning on Jan. 1, 2018. Wealthy homeowners in the county can save a lot of money by prepaying their property taxes. Montgomery County, and several other counties in the D.C. area are some of the richest in the country. Councilmember Roger Berliner had pushed for the plan, but county officials dismissed the idea as being unworkable due to a tight time frame. Officials in Washington County, Maryland, and Fairfax County, Virginia, have said residents could prepay property taxes as long as they acted quickly.